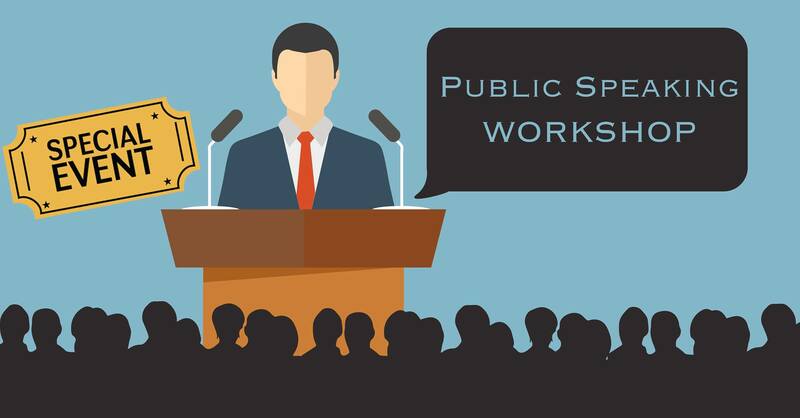 Elevate Your Public Speaking – Special Event! Posted on January 8, 2017 at 12:12 am. Is this workshop for you or a friend? Wouldn’t you love it if every time you were asked to talk about your business you could do this confidently? Wouldn’t it be great when someone asks you what you do or what your business does, you can reel this off perfectly in 30-60 seconds? Do you wish you knew how to creatively promote your business in just 30-60 seconds? Do you want to develop a powerful and concise description of your business in just 25-35 words? A GREAT OPPORTUNITY to learn how to develop a new elevator speech for your business OR improve and polish your existing one. PLUS: A FREE GIVEAWAY – Every attendee gets a FREE leaflet to take away with tips, tools and techniques on how to confidently give presentations! Another chance to attend this special event for only $49 per person! You can achieve great results for you and your business! At the end of this workshop you will have developed your new and improved elevator speech, and have an understanding of how you can flexibly use this in different situations. I look forward to seeing you at the Elevator Workshop!